Solid state chemistry plays a major role in successfully developing a compound into a drug product. 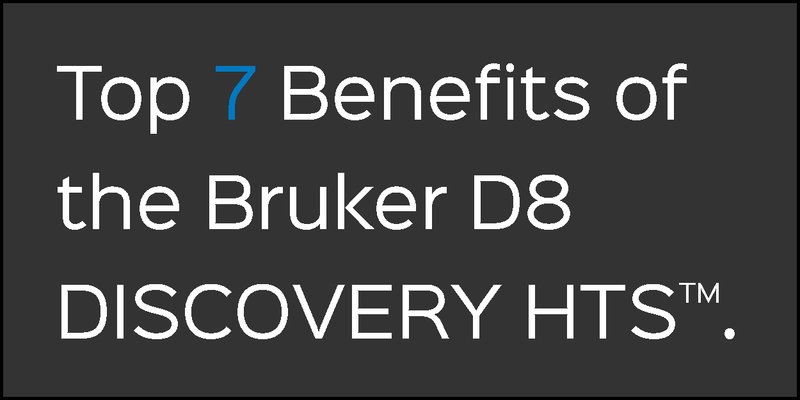 The physical and mechanical properties are important in selecting the most appropriate stable form with sufficient solubility. The occurrence of crystallization from a crude reaction mixture is the first step towards obtaining a pure drug substance. For process chemists crystallization is an essential tool for isolation and purification of the compound in a robust and reproducible way. In addition, the crystallization conditions impact the crystal form or polymorph, particle habit, and its characteristics like stability and bio-availability. Optimized pharmaceutically-acceptable crystallization conditions are established by varying cooling profile and slurry conditions, by adding anti-solvent, or by applying seeding to obtain the preferred form, if needed. 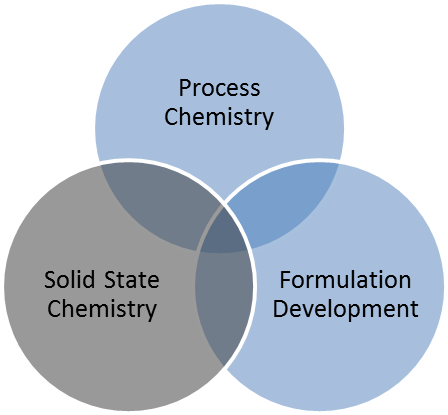 Solid state chemistry is the study of the synthesis, crystal structure, and properties of solid phase materials. This area of inquiry and analysis is particularly relevant to explore the properties of oral solid dosage formulations. 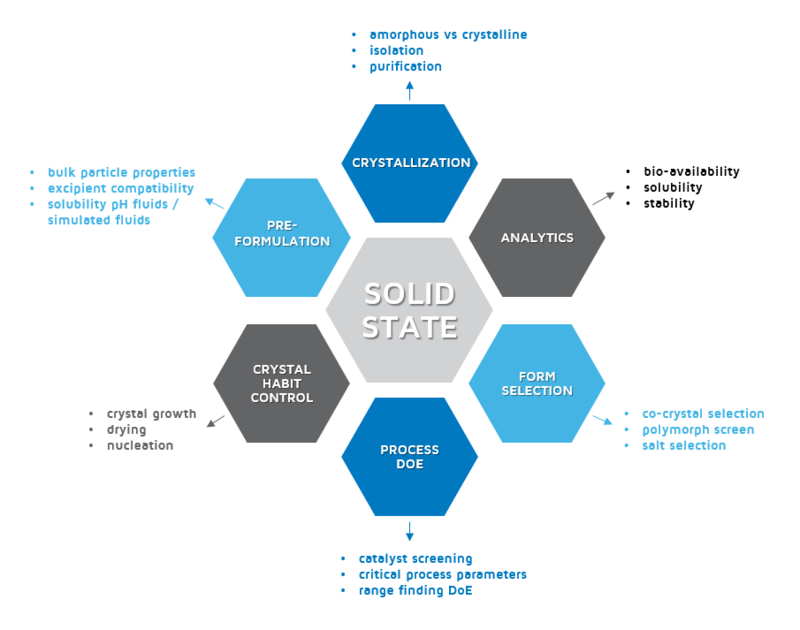 In the graph provided below, the six pillars of solid state chemistry are illustrated with subcategories included to give further understanding of what solid state chemistry encompasses. 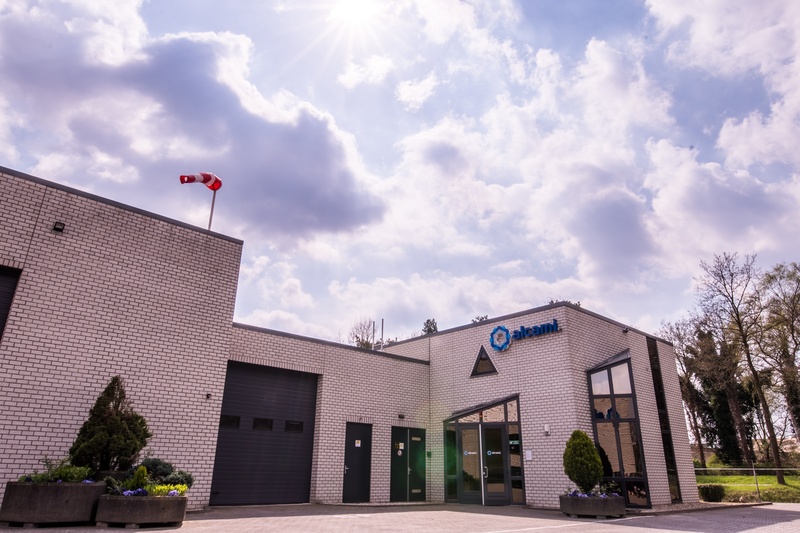 Alcami fields this combined experimental and analytical capability through its own Center of Excellence (CoE) for solid state chemistry and crystallization, which is located in its active pharmaceutical ingredient (API) development facility in Weert, Netherlands. 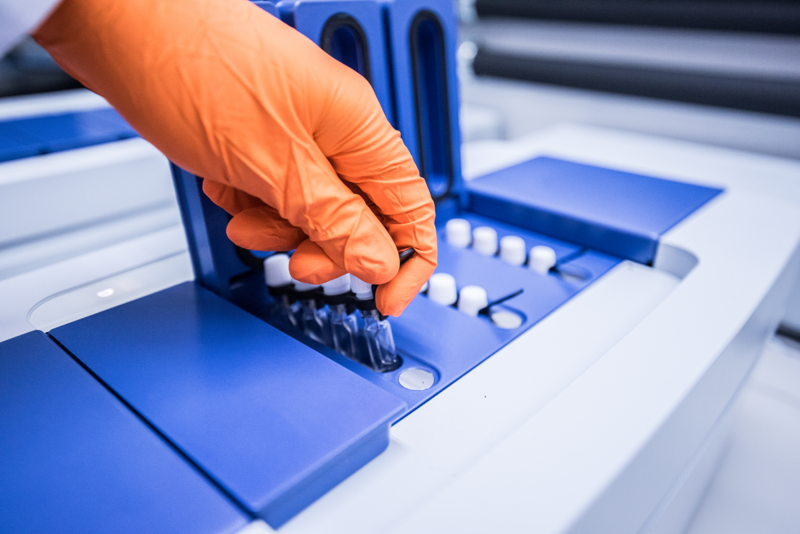 SUNNYVALE, CA & WILMINGTON, NC – September 30, 2015 – Freeslate, Inc., the leading provider of high throughput research solutions for biopharmaceutical development, today announced that AAIPharma Services Corp. / Cambridge Major Laboratories, Inc. (AAI/CML) has acquired a CM Protégé Powder Dispense System to support its existing Freeslate Core Module system for solid state screening and characterization. 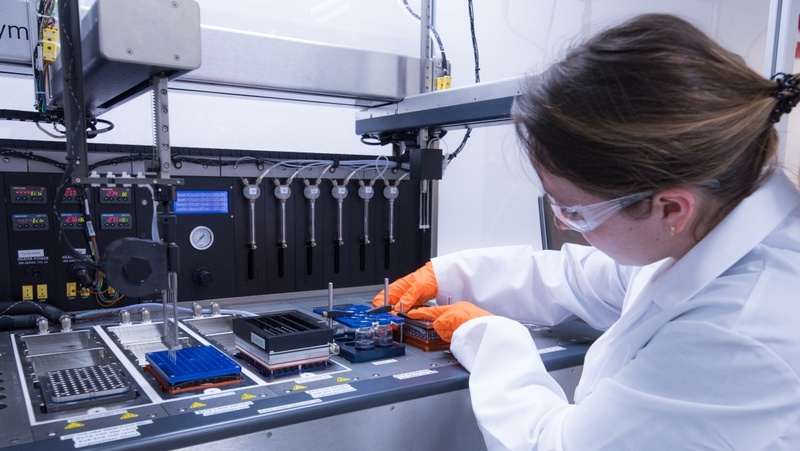 As Contract Development and Manufacturing Organizations (CDMOs) continue to adopt automation, AAI/CML is leading the way by deploying reliable, modular Freeslate systems dedicated to solid state screening and characterization to greatly increase the quality and capacity of work within its Weert, Netherlands facility.